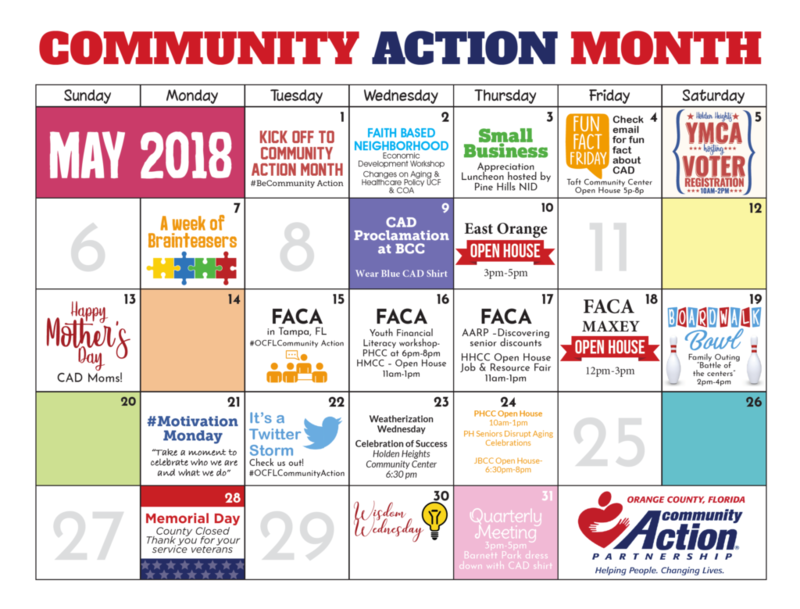 In addition to attending the May events, qualifying residents in east Orange County are encouraged to apply for the Family Self-Sufficiency Program. The program is designed to assist low-income residents achieve economic independence through tuition assistance, vocational training, post-secondary education and state certifications for employment. East Orange Open House – The East Orange Community Center will host an open house to highlight available programs for residents. Education partners in east Orange County, including Orange Technical College’s Avalon Campus and Valencia College’s East Campus, will be onsite to assist qualifying residents with Family Self-Sufficiency Program applications. Holden Heights Job Fair – The Holden Heights Community Center will host a job and resource fair featuring the Waffle House, Middlesex Corp., McDonald’s, YMCA of Central Florida, CarePlus Health Plans, the Department of Veterans Affairs, Harbor House of Central Florida, Charity & Love, Holden Heights Neighborhood Association and more. J. Bridges Open House – The Community Center will host an open house event for the community to highlight available programs for residents. 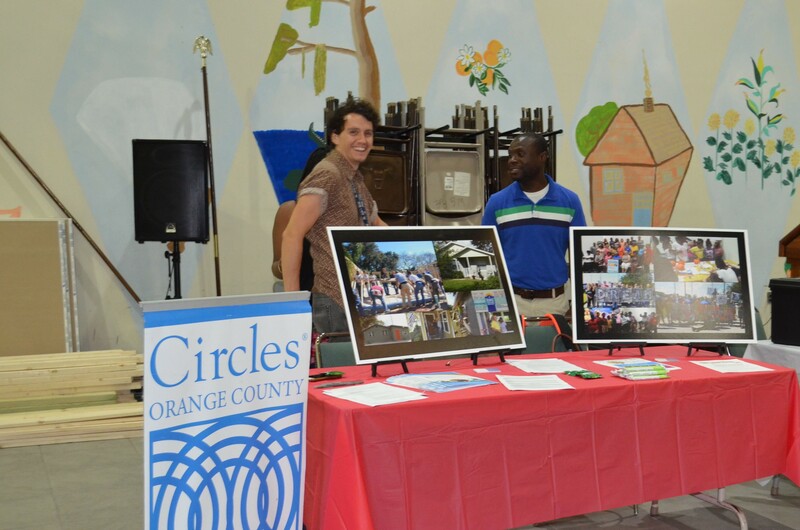 Photo Caption: Orange County’s Community Action Division resource volunteers greets guests during an open house event.